Add this and $40.05 worth of other products to qualify your entire order for Free Shipping! 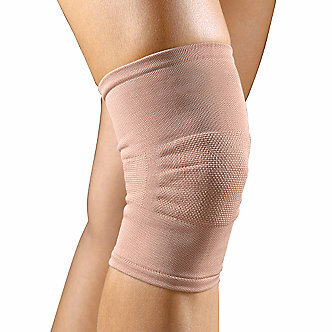 SoftForm Wrap Around Stabilizing Knee Support is constructed of soft breathable foam material, neoprene and latex-free. 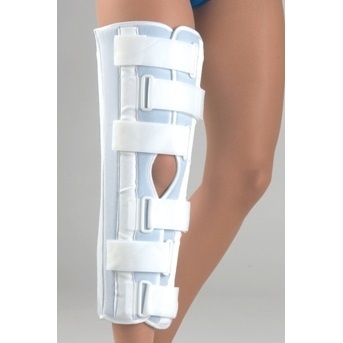 The knee brace support’s material gives your knee compression using the comfortable plush fabric against the skin. 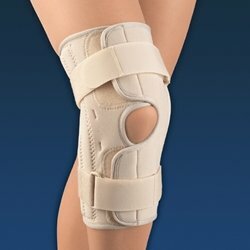 This stabilizing knee support is made with an open popliteal at the back of the knee so that it wont be irritating or bunch behind the knee. It is non-irritating and perfect for those with sensitive skin. 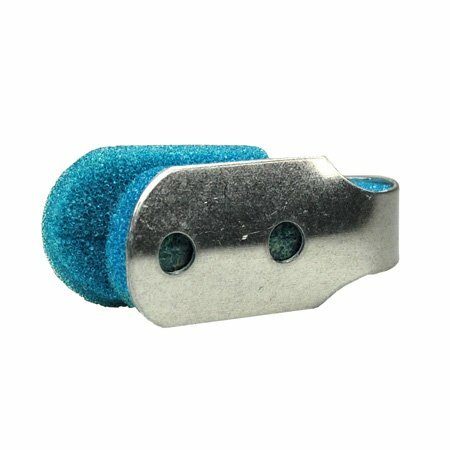 The wrap-around design makes application easy for swollen or injured knees. 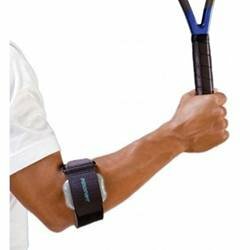 It is ideal for slight to moderate ligament sprains and strains, tendonitis of the knee, arthritis, and knee joint instability.